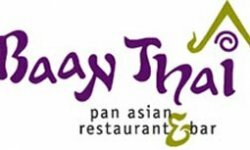 Baan Thai Conveniently located in historical downtown San Jose del Cabo, Baan Thai Restaurant & Bar is set in a 150 year old colonial home. Exotic Baan Thai Restaurant & Bar is tucked away on Morelos, between Obregon and Comonfort in San José del Cabos Historic District, a block behind the twin steeple church and not too far from the main square. 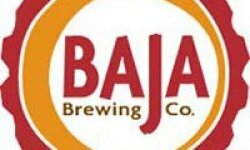 The Baja Brewing Co. is the first brewery in the Mexican state of Baja California Sur. Born in the Baja, with a lot of hard work, Charlie and Jordan Gardenhire opened the doors to a new life at the southern tip of the Baja. 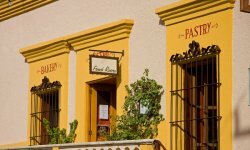 The restaurant is adjacent to the brewery and located in the historic art district of San Jose del Cabo. 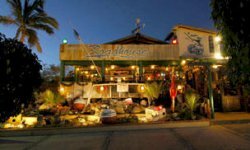 Fabulous Food and Delicious Cocktails with Live Music Nightly! 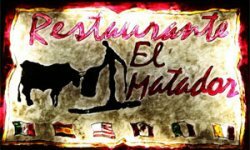 One of San Jose Del Cabos favorite restaurants El Matador is open and waiting for you. 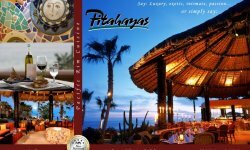 You will enjoy an unforgettable evening of delicious Mediterranean Mexican Gourmet fusion along with an atmosphere unlike any other restaurant. 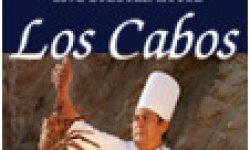 The French Riviera Restaurant Los Cabos is the result of French Master Chef Jacques Chretien's passion for gourmet French cooking and over twenty years of experience as chef at some of the finest restaurants in France and Mexico. If you want excellant, resonably priced, authentic Mexican food go to Jazmin. 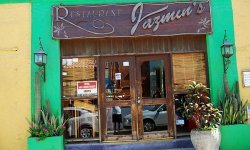 Jazmin is owned by Elmar VillaFuerte and is located downtown in San Jose del Cabo. Contemporary Mexican Cuisine with a passion for Seafood, set in the most artful Colonial ambience in all of San José. Five star Regional Seafood cuisine prepared by award winning Chef/co-owner Jacobo Turquie, a graduate from "The Culinary Institute of America" in New York and Keisha & Gunter Richter owners of very successful Restaurants in Cabo San Lucas: "Mi Casa", "Mi Casa del Mar", "Peacock´s", "O´Mole mio" and "Café Canela". Located right in the heart of Cabo San Lucas, on Medano Beach, Mango Deck boasts an unbeatable view of Lovers Beach and the famous archway rock formation connecting the Sea of Cortes to the Pacific Ocean. Mango is open bright and early 7 days a week so you can come and enjoy a variety of different breakfasts consisting of great big omelets, pancakes, Mexican specialties, breakfast burritos, fresh fruit plates and a variety of healthier lighter choices. Welcome to Mi Casa Group Cabo San Lucas and San Jose del Cabo, Los Cabos, México The Mi Casa Restaurant Group operates a collection of unique restaurants in the Los Cabos region of Baja California Sur, Mexico. 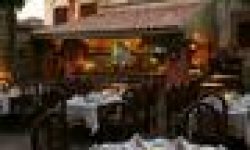 Welcome to Sunset Da Mona Lisa Sea Food & Italian Restaurant in Los Cabos! 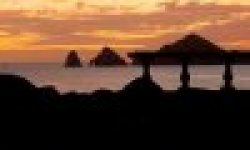 Our unique location at the tip of the bay of Cabo San Lucas offers breath taking views of the ocean and the arch. 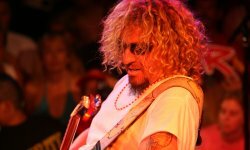 Our world famous venue is considered a must when visiting Los Cabos. The Tropicana remains a popular mainstay, especially for tourists. 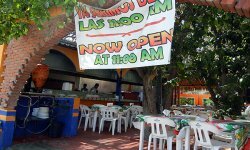 The lively restaurant and bar retains its steady clientele day and night, as well as its offerings of live nightly mariachi music and special sporting events on satellite TV. 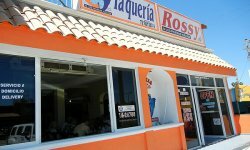 Established in 1985 the Tropicana remains one of the main anchors of downtown San Jose del Cabo. Address: Blvd. Mijares 30, San Jose del Cabo, B.C.S.